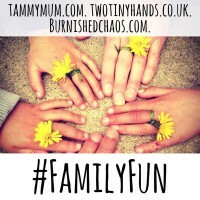 One of my favourite things when taking part in #30DaysWild last year was combining getting out and enjoying nature with doing some crafts. 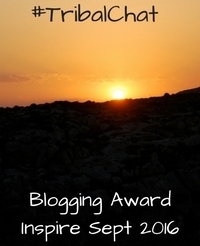 These pretty nature bracelets are easy to make. Sophie had fun looking around the garden and deciding what natural items to use to decorate hers. 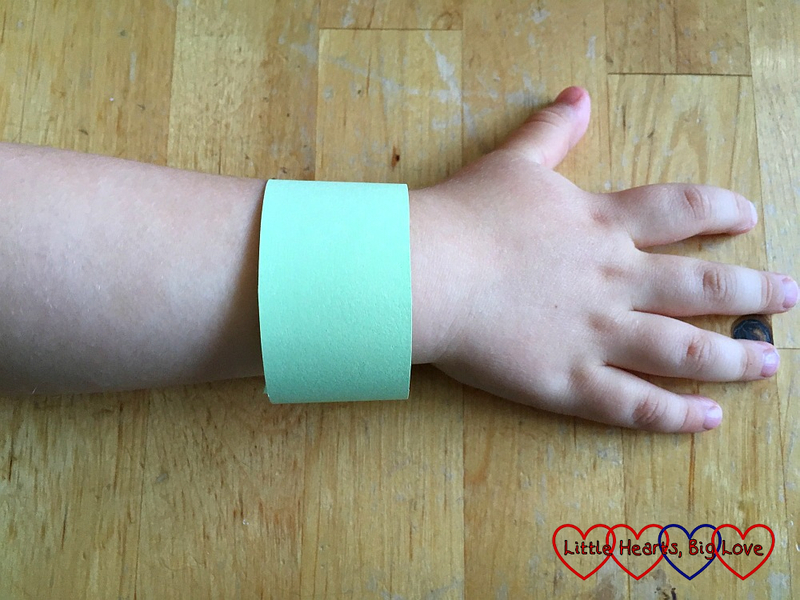 1) Cut a strip of paper approximately 3cm wide and long enough to wrap around your child’s wrist. 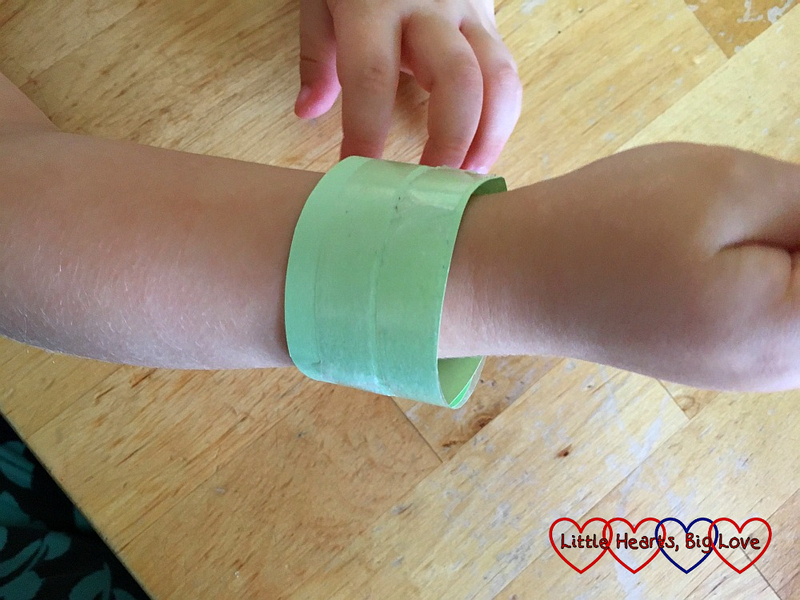 2) Wrap the strip of paper around your child’s wrist and secure with sticky tape. 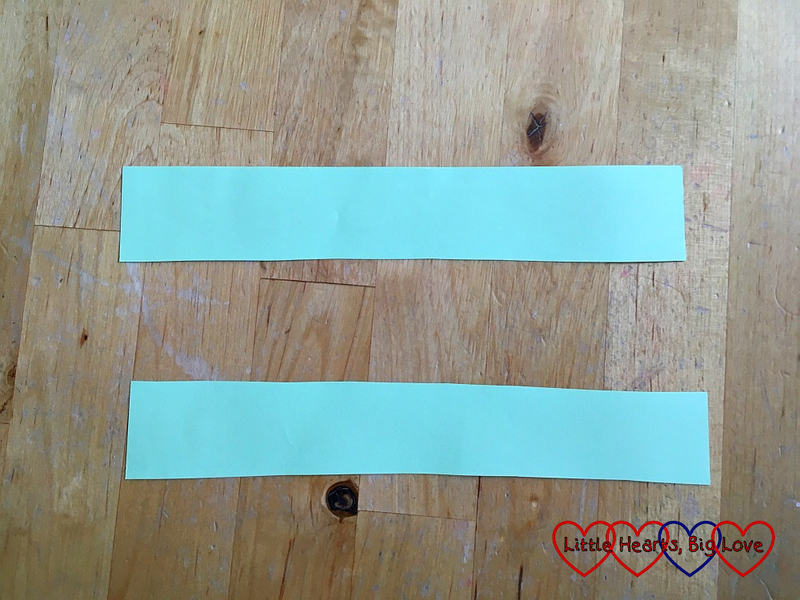 3) Cover the strip of paper with double-sided tape. 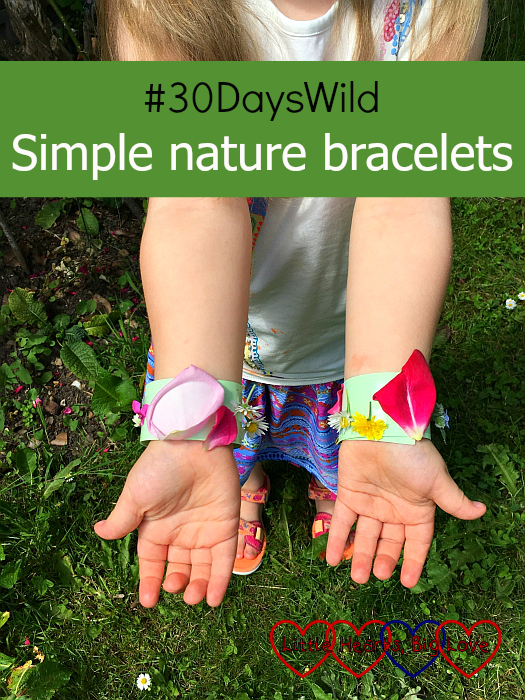 4) Decorate the nature bracelet by sticking leaves, petals and small flowers to the sticky tape. 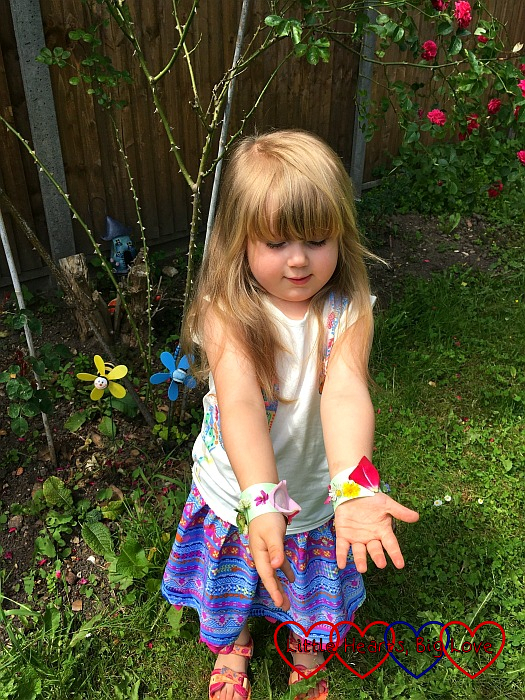 Sophie decorated her bracelets with daisies, buttercups, leaves and rose petals. 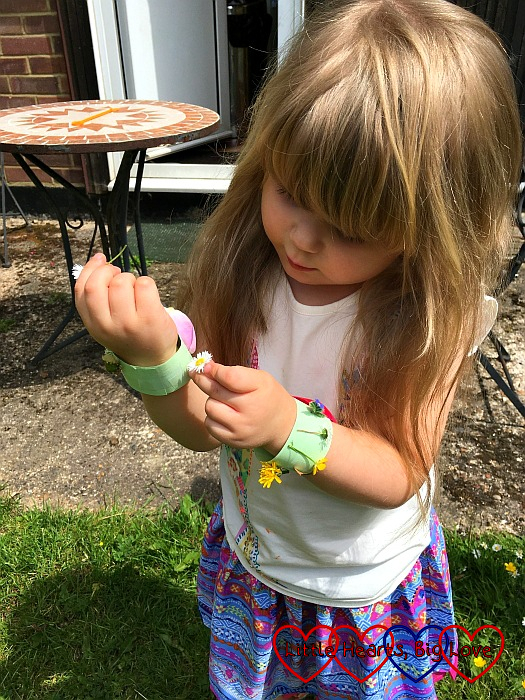 I love the different colours of all the items she chose for her nature bracelets. This is such a cute idea. I know my three year old would absolutely love this so definitely going to give it a whirl.